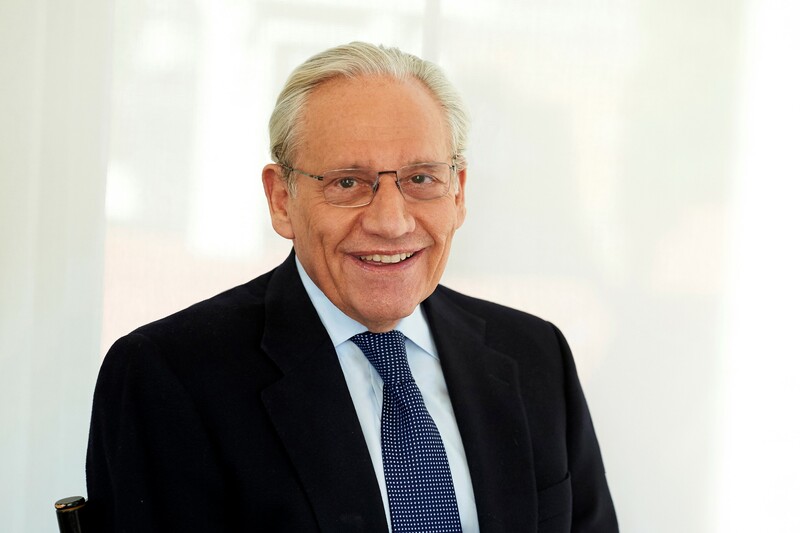 Award-winning journalist Bob Woodward has spent over thirty years in Washington's corridors of power. In All the President's Men it was he, together with Carl Bernstein, who exposed the Watergate scandal and he has been giving us a privileged front-row seat to White-House intrigue and decision-making ever since. 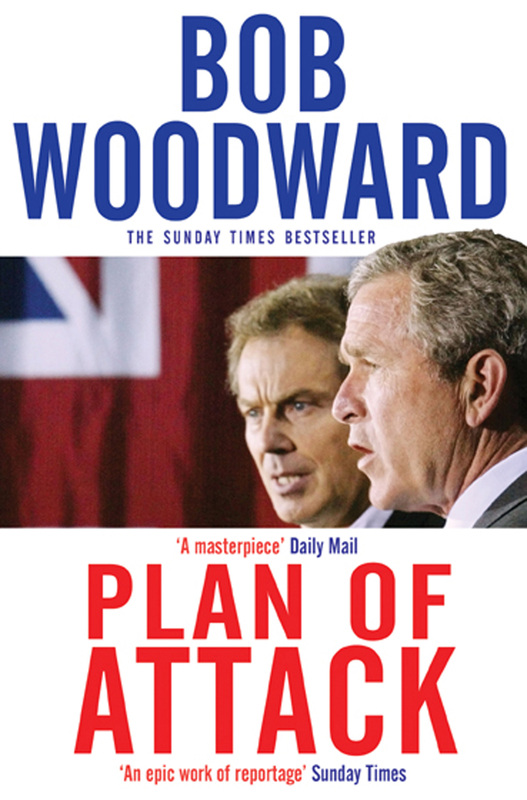 With PLAN OF ATTACK he brings his investigative skills to bear on the administration of George W. Bush, and the build-up to war in Iraq. What emerges is a fascinating and intimate portrait of the leading powers in Bush's war council and their allies overseas as they prepare their pre-emptive attack and change the course of history.